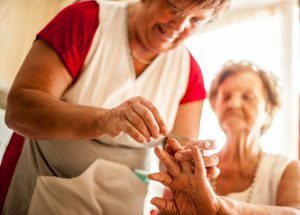 A study is investigating how employment conditions impact on the health of older aged care workers. The effect of acquiring a disability in adulthood and an investigation into improving job and care quality in aged care are among the new research projects awarded funding this week from the Australian Research Council. 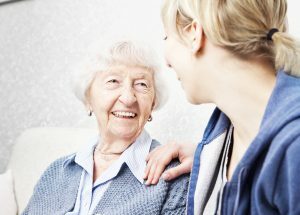 Professionals working in aged care are being encouraged to sign up for a free online multidisciplinary course described as “TED Talks on fire” that aims to challenge what it means to age well now and in the future. 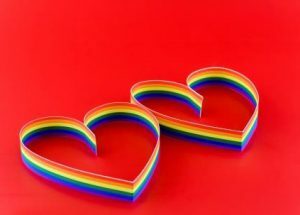 Having experienced profound discrimination and harassment in their youth, many older lesbian, gay, bisexual, transgender and intersex (LGBTI) people are fearful of disclosing their sexuality or gender identity to aged care providers and delay or avoid accessing services, the inaugural LGBTI Ageing and Aged Care Conference has heard. 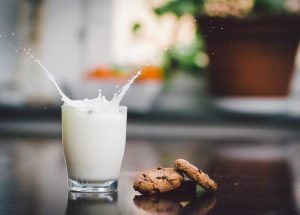 Researchers from the University of Melbourne and Austin Health are investigating whether two extra serves of dairy food a day can reduce falls and fractures among aged care residents. A new study, which aims to detect the earliest possible signs of dementia in healthy adults, is in need of more volunteers. So far the ‘TREAD study’ has 400 but another 9,600 are needed. 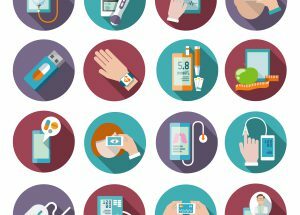 News in brief from the ageing agenda, featuring bites of information about recent research, technology, conference and government movements.